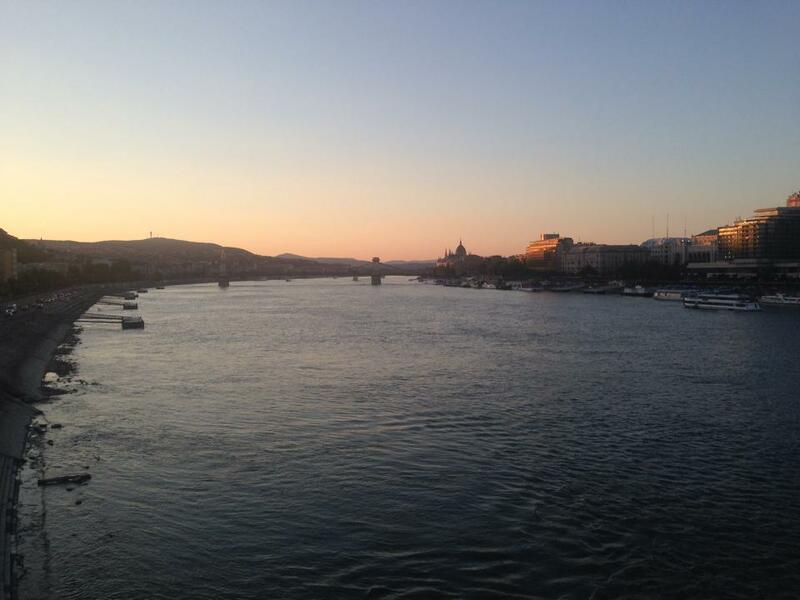 The city, divided into Buda and Pest, has a history as dark as it is diverse. Occupied by both the Nazis and the Soviets and only becoming a free republic in 1989, Budapest has transformed itself into a bohemian playground full of wine bars, hip restaurants and outstanding architecture. The city itself is full of juxtapositions – standing hillside, Eden-like Buda casts a magnificent shadow over the gritty and urban Pest, while much of the impressive neoclassical architecture, is in fact only 50 years old, rebuilt following the destruction of the Second World War. Yet the contradictions are what make it one of the most beautiful and fascinating cities in the world, where the new and the old are perfectly entwined to create an idyllic city and an atmosphere that is second to none. Bargain airlines offer cheap flights out all year round and the destination is fast becoming the only city break worth bragging about. In the summer months the heat soars to 90 degrees, making it the perfect time to enjoy all the outdoor baths and walk the city streets. Saying that, tourists may also wish to return in the winter months, when the entire city will be coated in snow and boasts one of the largest outdoor ice rinks in the world as well as countless winter markets and festivals. The blogosphere has gone mad for Brody House – a B&B with a twist. Radio One DJ Gemma Cairney, labels this place ‘the best hotel in the world’ and it’s not hard to see why. Each one of the 11 rooms has been decorated and designed by different artists who have all spent time at Brody Studios. 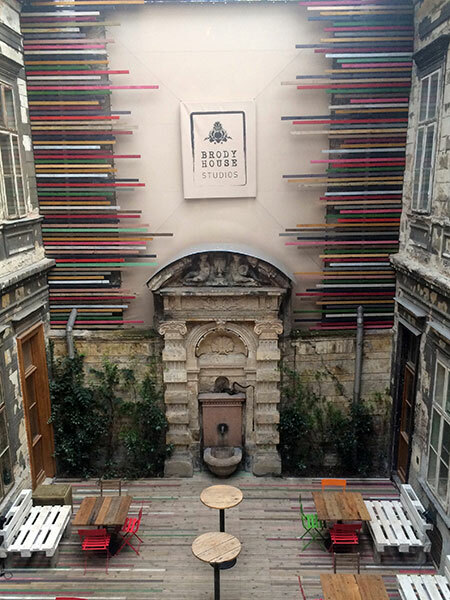 As a result, the hotel boasts an eclectic mix of designs celebrating Budapest’s emerging art scene. The vintage antiques and stripped back brick walls give it a twenties speak-easy vibe yet the staff strives to offer the ultimate modern hotel experience. You can borrow CDs and DVDS for your room and take advantage of their honesty bar- making it the perfect home away from home. A truly unique experience, far better than any Air bnb you could find. Prices starting at 70 euros a night. If you are looking for something a little cheaper but still want a private room and a central location, look no further than Pal’s Hostel. Unlike most hostels you can actually rent an apartment space, perfect if you are travelling with friends. Situated near the Chain Bridge, around the corner from popular bars and restaurants, you are also located by the intersection of all three metro lines. Prices start at just 12 Euros a night. According to the locals there are two types of people in Budapest: the ones that stay in Buda and the ones that want to stay in Buda. 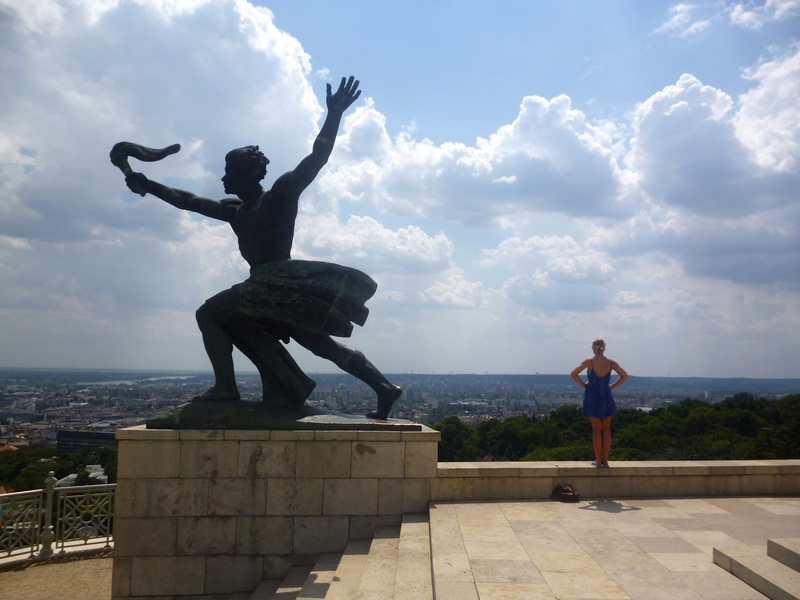 While there is a lot more accommodation on offer in Pest, see what all the fuss is about over in Buda by staying at the hillside Hilton resort. The Hilton is perched right in the centre of the castle district in Buda; neighbouring buildings include the Royal Palace and the Fishermen’s Bastion. Built on the request of Golden Hollywood star Zsa Zsa Gabor, this hotel used to be one of the only places Westerners could stay during Cold War and the Soviets had wires and bugs in every room. These days, the hotel offers a lot more privacy and promises panoramic views of the entire city. Prices start from 130 euros. Hip, unpretentious and just a little bit grungy, Budapest’s nightlife is what would happen if Glasgow and Leeds met and shared a dirty pint. With an unmistakable retro vibe, Budapest’s party scene is littered with hipster hangouts, ruin pubs and wine bars celebrating all that the local vineyards have to offer. 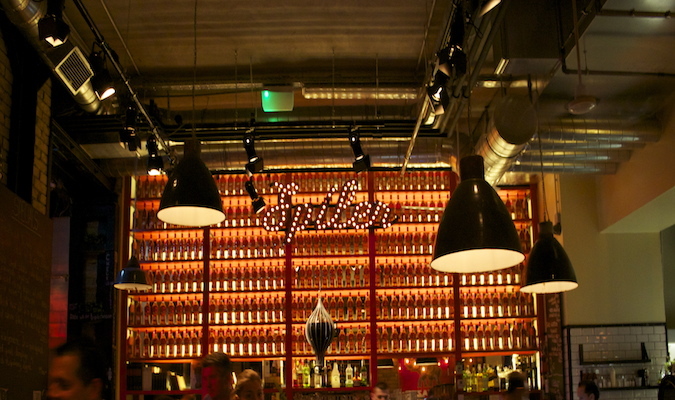 A must see is the Jewish district, the undisputable nightlife hub. Start on Dob street and wind your way round all the quirky bars and clubs this area has to offer. One of the best picks is Doblo wine bar (Dob Utca). This little bar is all exposed brick and smoky settings with staff more than willing to educate you on the local wine. Sit under vintage chandeliers and enjoy a glass of Hungarian red or white wine for the perfect evening treat. Just around the corner sits the infamous Király Utca, a cluster of restaurants and bars including Koral and Lokal, great for a late night drink. But it’s Spiler that really stands out. The mix is pure downtown New York with a hint of Hungarian edginess and is great for those looking for something more familiar (steak, pizza burgers) but still want a magical setting. Fairylights included natch. Then head to Kazinczy Utca (dubbed as the street of culture) and visit one of the spectacular open-air garden pubs that are considered the best party spots in Budapest, try Szimpla, 400 Bar or Ellátó. For clubbing it’s best to head out later, most clubs don’t get going until midnight and stay open till sunrise. For a night of good music and plenty of dancing work your way round any of the clubs on Dob, Wesselenyi Utcas and Kiraly. These warehouse clubs split music and bars over various floors and offer everything from techno-house to electro-pop. No beach I hear you cry! No problem – Budapest’s Baths are world famous, offering the chance to lounge in mineral water that promises to cure all your aches and pains. At the Gellért Thermal Bath, they have both outdoor and indoor pools as well as every spa facility you could imagine. But ladies be warned, it’s not uncommon to have male masseuses. Come in the morning when it’s less busy and once you are done, head straight uphill to the Statue of Liberty (and one of the best views in the city). If you fancy some sunbathing and beach fun outside the baths however, head to Margaret Island. 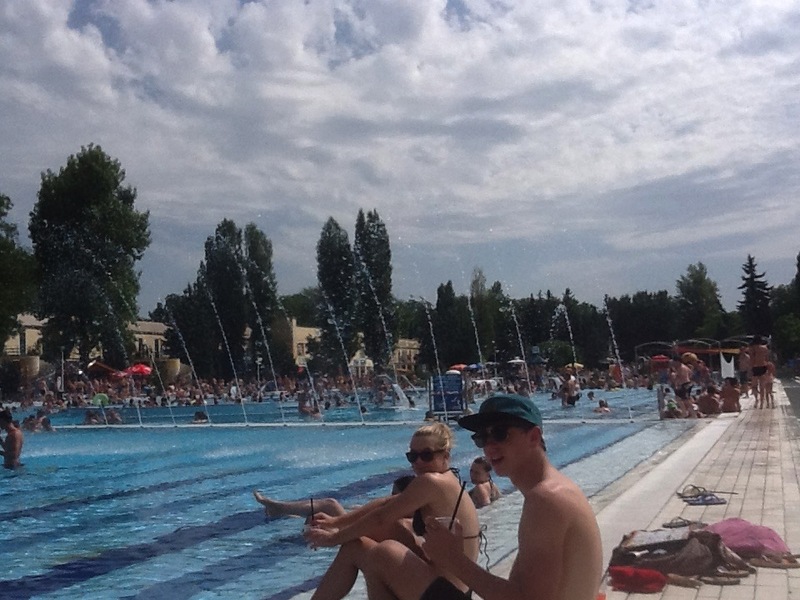 At the weekend this place is buzzing with locals and tourist taking advantage of the amazing outdoor pools, flumes and bars (see above image). Plus there is also quieter corners for those wishing to chill out in the shade or enjoy a run, cycle or walk around the island. If lounging around isn’t for you, there is still plenty sites to see. In fact, you’ll be doing well to fit them all into a short weekend break. For lovers of history, the spectacular House of Terror is a must see. This unsuspecting townhouse was the headquarters for the Nazis, and later the Soviets, earning its name from the horrible crimes that went on inside until 1989. The whole house has been fully renovated into an ultra modern and slick museum – apart from the basement where the killings took place, which remains chillingly untouched. The transport system of Budapest has to be one of the best in Europe. The first underground in Europe (so the Hungarians claim, the first was actually in London) and trams that offer panoramic view of the city operate frequently across the whole city well into the night, and are much better value than hopping into an overpriced street cab. 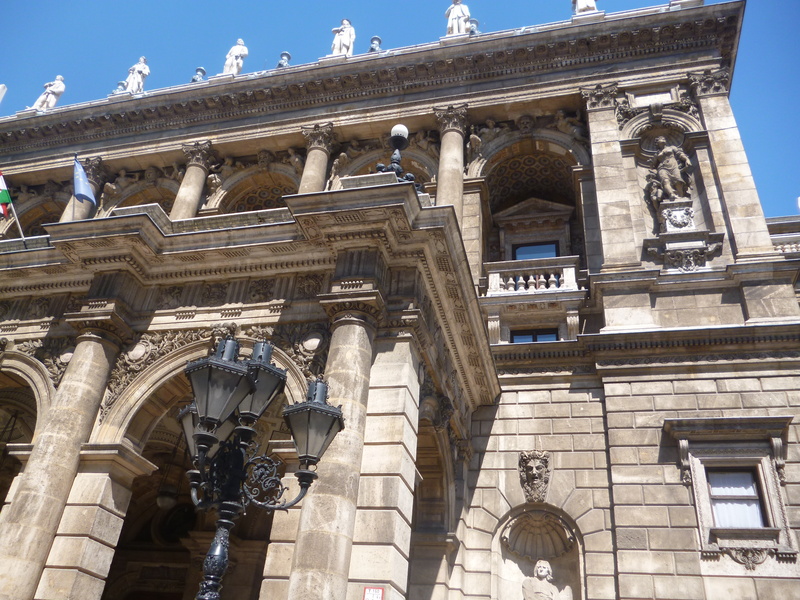 That said, the best way to see Budapest is by foot, that way you can wind your way round the various squares, gape at the outstanding architecture and soak up the electric atmosphere of the various districts. Well worth doing is going on one of the fantastic bike tours on offer, try Yellow Zebra Bikes. Their tour last just over three hours taking you from the Opera House on Andrássy Avenue and all the way up to the Castle District in Buda, passing all the must see sights along the way. With the guide’s fantastic knowledge of the destinations and history, and a pit stop at a slick bar to sample some local delicacies, this tour is a must if you want to catch all of Budapest’s highlights. Perhaps the reason why Budapest hasn’t gathered as much acclaim as other European cities is that fashion hasn’t really arrived in Budapest. Aside from a couple Zara’s and H&M’s, the style here is definitively Eastern European so you’re not likely to spot any cutting edge fashionistas or upcoming trends here. Aside from the overpriced designer stores on Andrassy Avenue, high fashion shops are few and far between. Save your well-earned forint for the duty free. In the summer, temperatures reach an almighty 90 degree, so pack light. Airy dresses and comfy sandals for all the walking. Dressing is very casual – locals here tend to wear as little as possible and as mentioned already, aren’t at all fussed with the latest trends. Hungarians pride themselves on having a language that is near impossible to master. Alongside Russian and Mandarin, the Hungarian language is one of the trickiest in the world so don’t feel deflated if those phrases you learnt from your guidebook are received with blank faces or confusion. That said, the locals really appreciate it if you try. The most useful then, is köszönöm (coo-sey-nom), their word for thank you. Basic English is spoken where needed – hotels, restaurants and airports -otherwise you’re pretty much on you own (aside from the mandatory tourist hand gestures obviously). 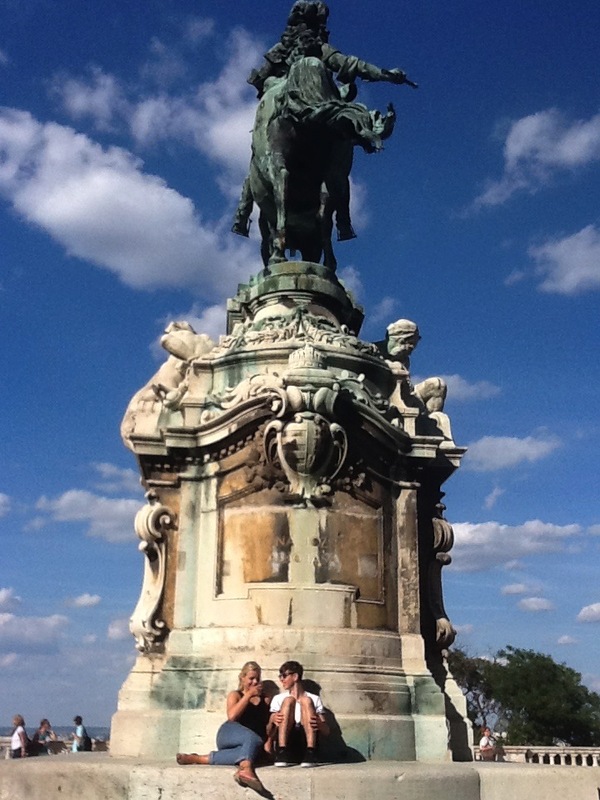 This entry was tagged activities in Budapest, Budapest, clubbing in Budapest, house of terror, Hungarian baths. nighlife Budapest, Hungary, jewish district Budapest, shopping Budapest, sightseeing, things to do Budapest, yellow zebra bikes Budapest, young people. Bookmark the permalink.